A cute owl with a snowy plumage makes a perfect Christmas icon, especially when it is wearing a Santa hat, don't you think? 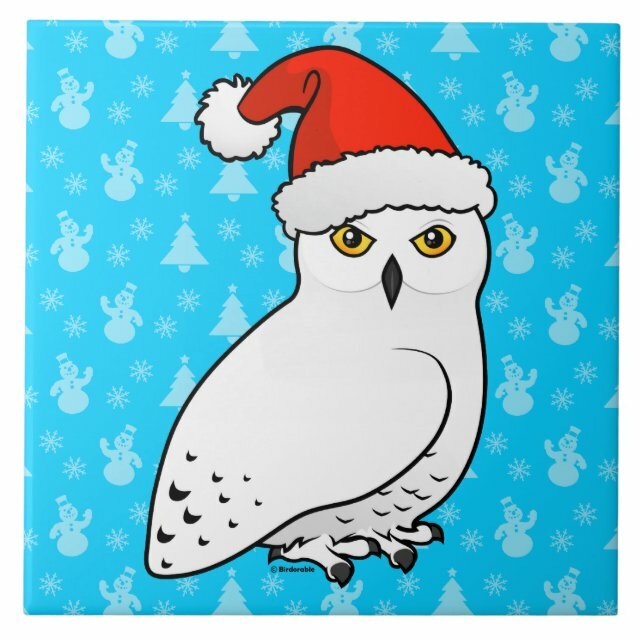 Celebrate the holidays in cute Birdorable style with our cartoon Snowy Owl Santa design! You can totally customize this gift! Move the owl around, change the background color or style, add text or images -- make it your own!